Born: Ireland, 1810. Died: London, 1864. Details of John Clinton’s early career are obscure to say the least, but he probably came to London at an early age and may have attended the Royal Academy studying under Nicholson. 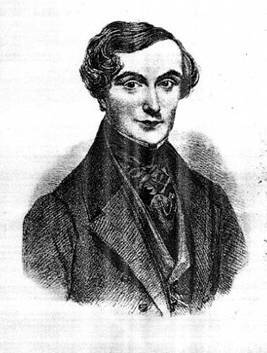 At the age of 24 (1834) he was publishing his first compositions. Adopting the Boehm system flute in c.1841, Clinton taught it to his pupils at the Royal Academy of Music (1842-1855) and wrote what was probably the first instruction book for the Boehm flute. During his time as principal flute teacher at the Royal Academy he continued a performing career which included Philharmonic Society concerts (pre.1846), a very successful season as principal flute at Her Majesty’s Theatre (1847) and held a position at the Royal Italian Opera for 15 years (1847-1862). In about 1845 Clinton started a flute making business producing instruments with a key system which was an adaptation of Boehm’s but maintained a close relationship to an old eight-key system. Clinton model flutes were still produced by Rudall Carte until about 1911.